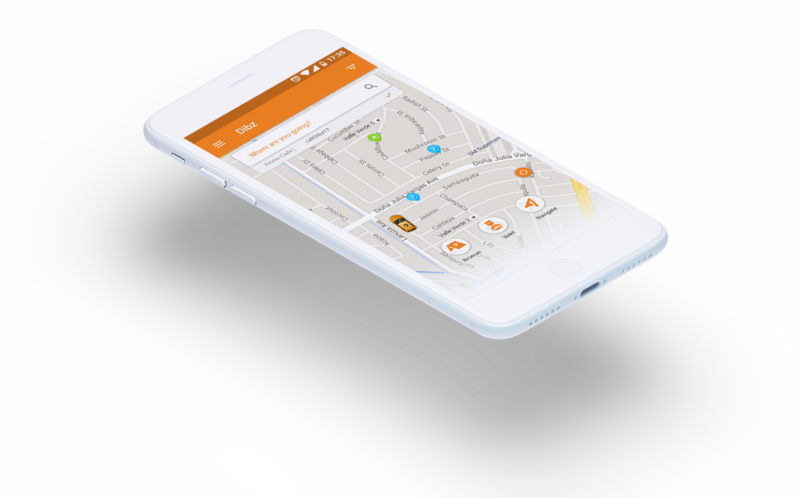 Get 1 DAY FREE PARKING! Just load 2,000 worth of Dibz Credits through our Dibz Attendants! Promo valid from April 1 until April 5, 2019 (12 midnight). So what are you waiting for? Meet our attendant and load now! 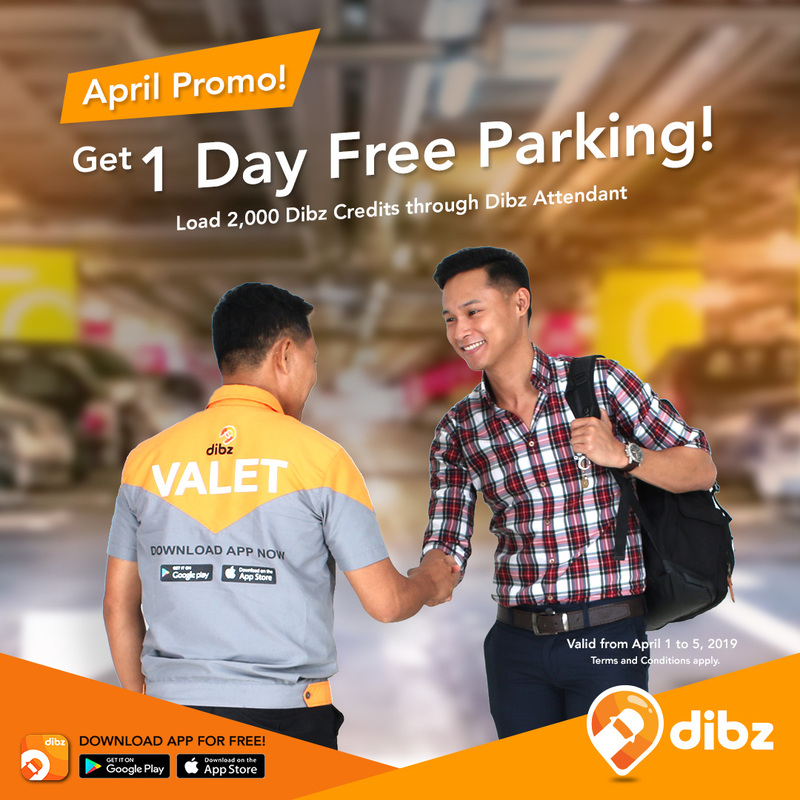 Note: Once you avail this promo, expect on April 8, 2019 to receive your 1 day free parking using promo code to be given to you. One-time use only.